Successful business entrepreneurs / organizations know the value of using the suitable business tools for the right job. It is extremely vital to invest on the exact tool that well suits the business requirements to stay ahead of competition and to make better profits. 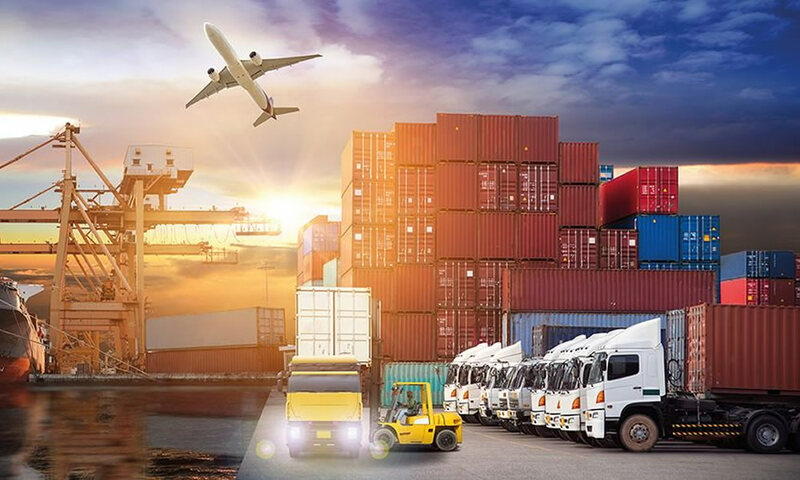 GPS Vehicle Tracking Devices are one among such business tools, but many businesses / organizations are unaware of the benefits and efficiencies of ever diminishing price of fleet tracking devices coupled with robust Web-based Fleet Management Software can offer. Reducing Fuel Bills: Bad driving behaviors such as vehicle idling, harsh brakes, speeding violations can lead to increased fuel consumption. Devices such as the Trinetra – GPS Vehicle tracking device alert you on these sorts of wasteful driving habits. Eradicate Unofficial Usage: Are you aware about where your vehicles are over the weekend or after business hours? 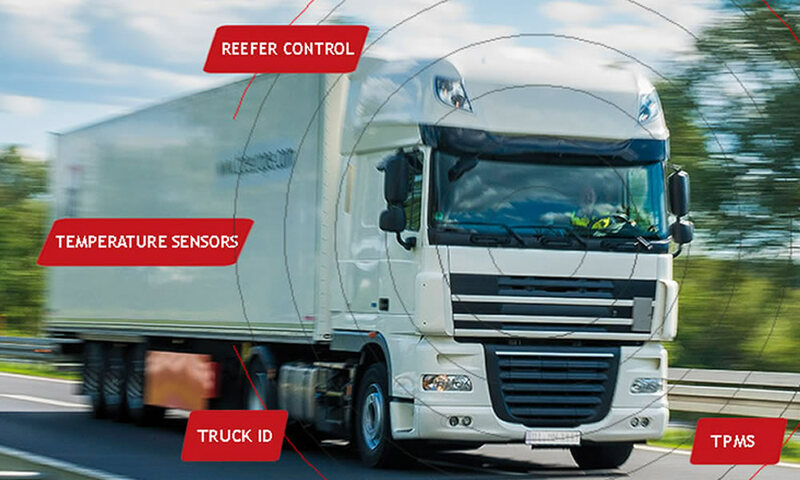 Trinetra – GPS fleet tracking solution ensures that your company vehicles are merely used for company usage and business time. 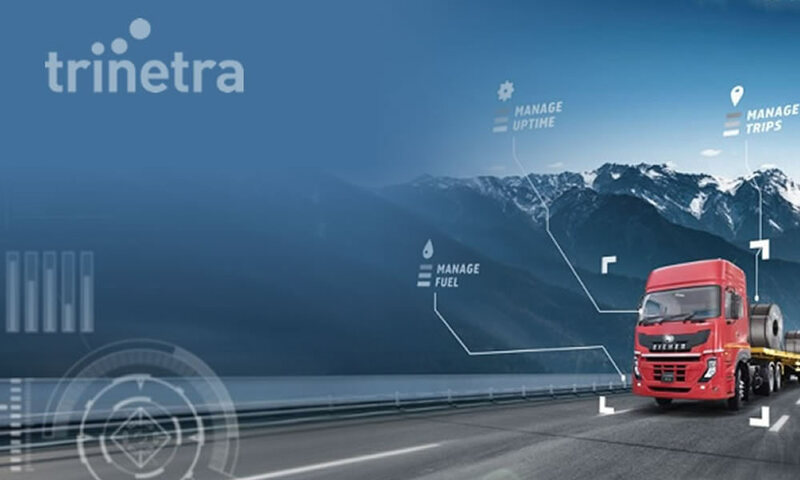 Check out the GPS Vehicle Tracking Devices pioneered by Trinetra, a leading GPS vehicle tracking company. 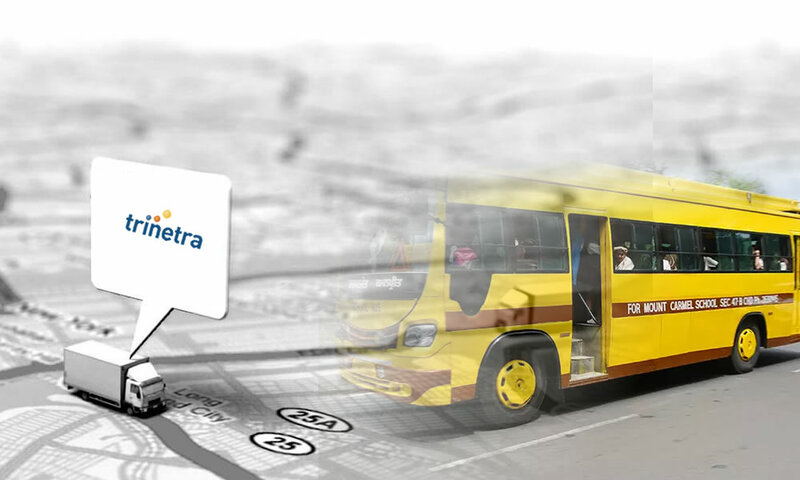 Trinetra vehicle tracking software offers huge potential for numerous industries at an affordable price. 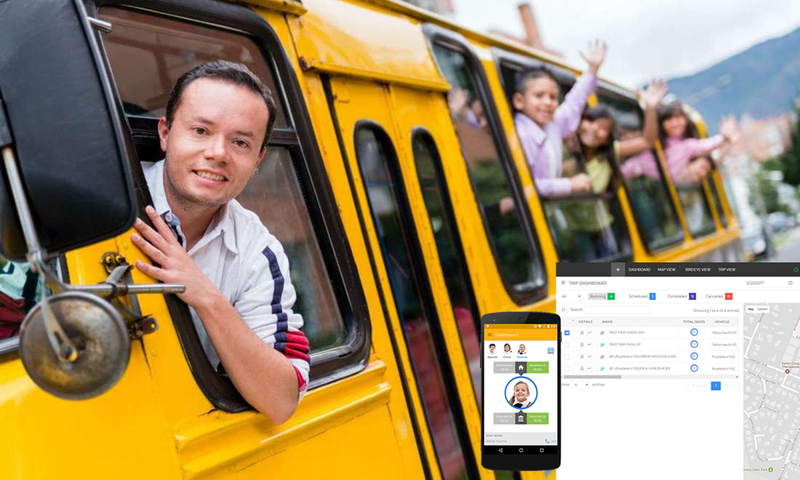 Please take time to check out how the Trinetra – GPS fleet tracking solution can help you to save money today.